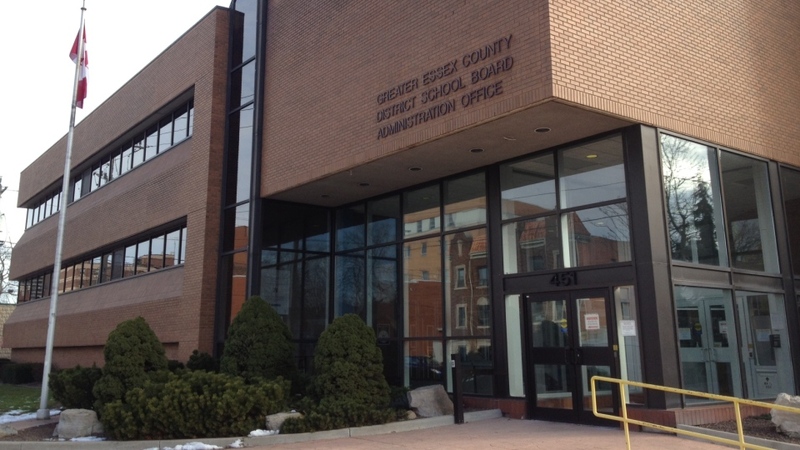 Nearly 100 elementary teachers with the Greater Essex County District School Board have been handed redundancy notices. Officials at the public board are adamant, they are not layoff notices. “Redundant means that they're no longer on the staff list that they're currently on but instead will be used in temporary assignments,” says John Howitt, the Superintendent of Education. The teachers will retain full salary and benefits for the year, and their jobs will be subject to change in September. The school board says the reason for the notices is due to the plan by the province to increase class sizes in the fall. That plan would increase class sizes to 28 students per teacher from 22 along with requiring students to take four e-learning courses beginning in the 2020-2021 school year. Howitt tells CTV Windsor they are still waiting for funding details to determine the impact of the budget. He adds a decision on any potential notices for secondary school teachers will likely come in May.